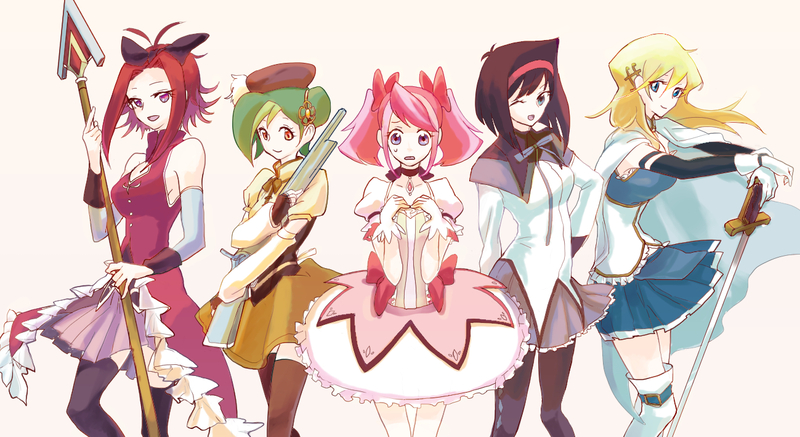 10,364 anime images in gallery. 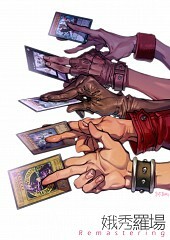 Tagged under Yu-Gi-Oh!, Manga, Series and Games. Yu-Gi-Oh! 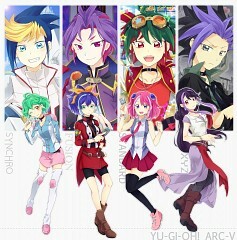 ARC-Ⅴ (read as "Arc Five") is a Yu-Gi-Oh! 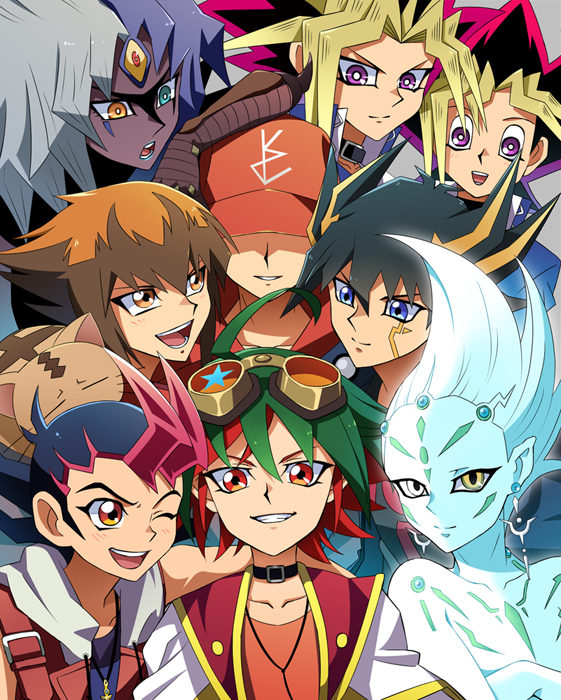 anime series, the fourth main spin-off series, which began airing in Japan on April 6, 2014, following the end of Yu-Gi-Oh! ZEXAL. 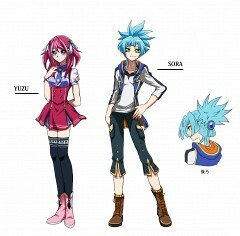 The series focuses on Yuya Sakaki. As with the previous spin-offs, it focuses on (and introduces) a new type of Summoning - this time, Pendulum Summoning, as well as Pendulum Monsters and the mechanic in general. 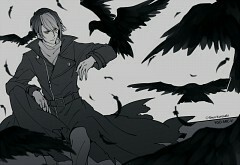 There is also a manga adaptation. 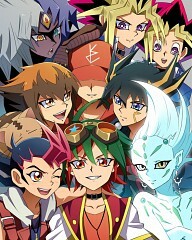 The show will be followed by Yu-Gi-Oh! 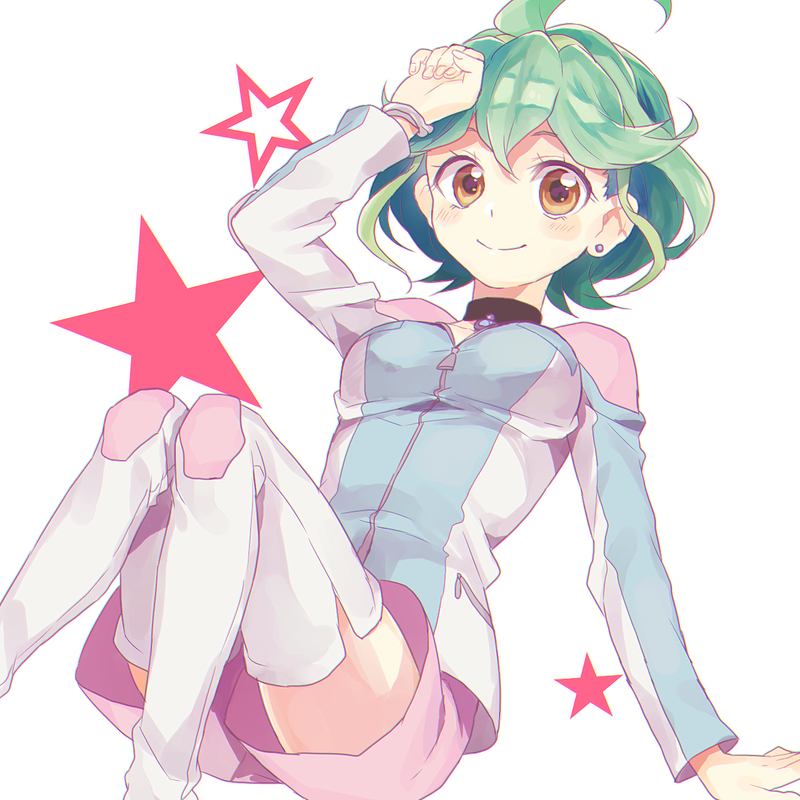 VRAINS. 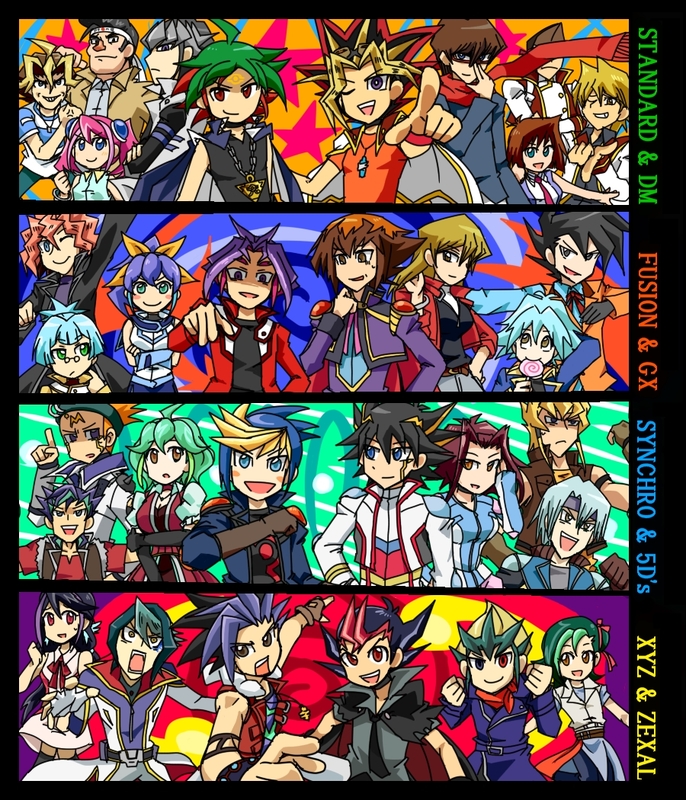 This series marks the only Yu-Gi-Oh! series to show all unique types of Summoning from the Yu-Gi-Oh! 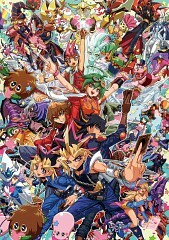 Trading Card Game (though at the time, both Yu-Gi-Oh! 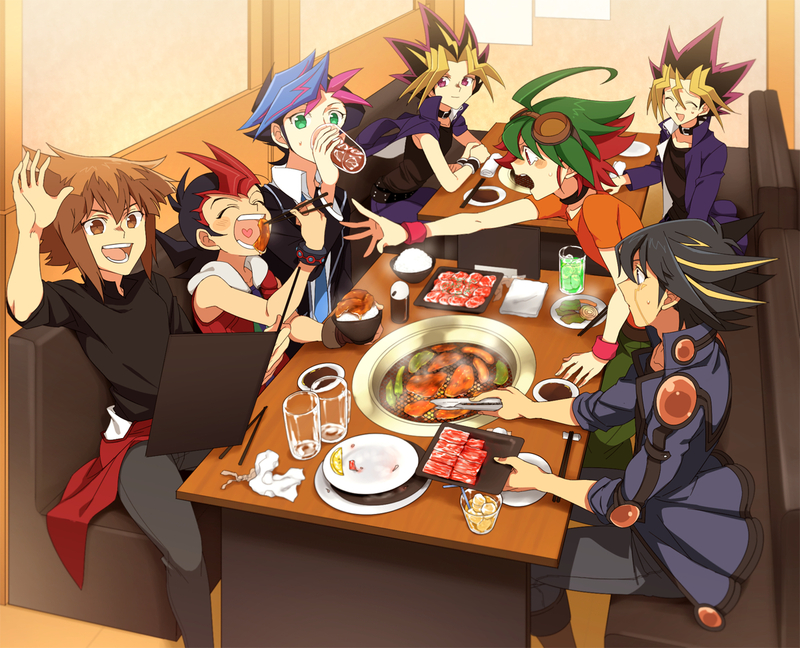 and Yu-Gi-Oh! 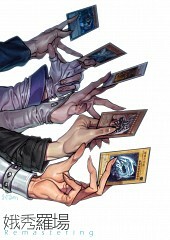 GX showed the available Summoning types): Ritual Summon (from Yu-Gi-Oh! 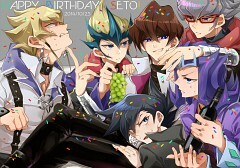 and Yu-Gi-Oh! GX), Fusion Summon (from Yu-Gi-Oh! 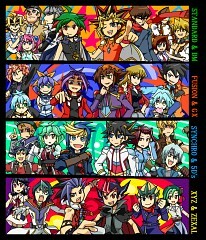 and Yu-Gi-Oh! 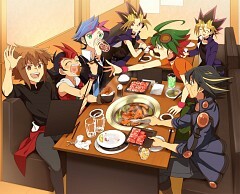 GX), Synchro Summon (from Yu-Gi-Oh! 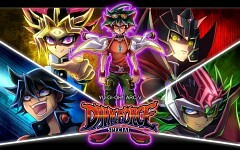 5D's), Xyz Summon (from Yu-Gi-Oh! 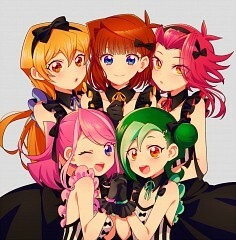 ZEXAL), and the newly introduced Pendulum Summon. 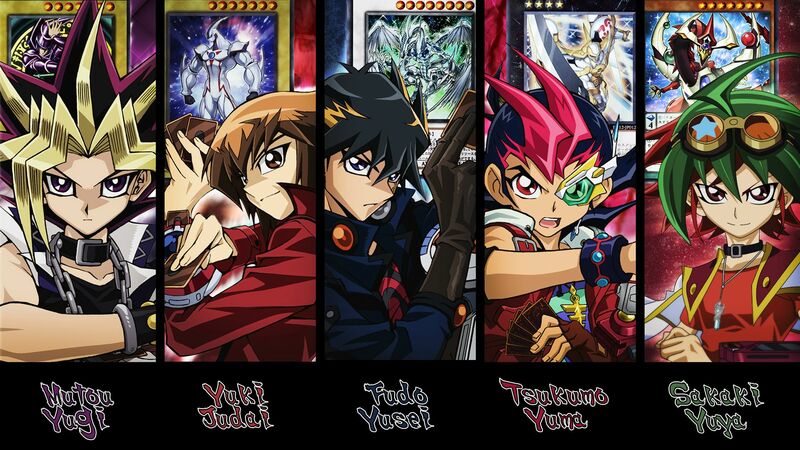 It has a slightly different story structure than any Yu-Gi-Oh! series that came before it. 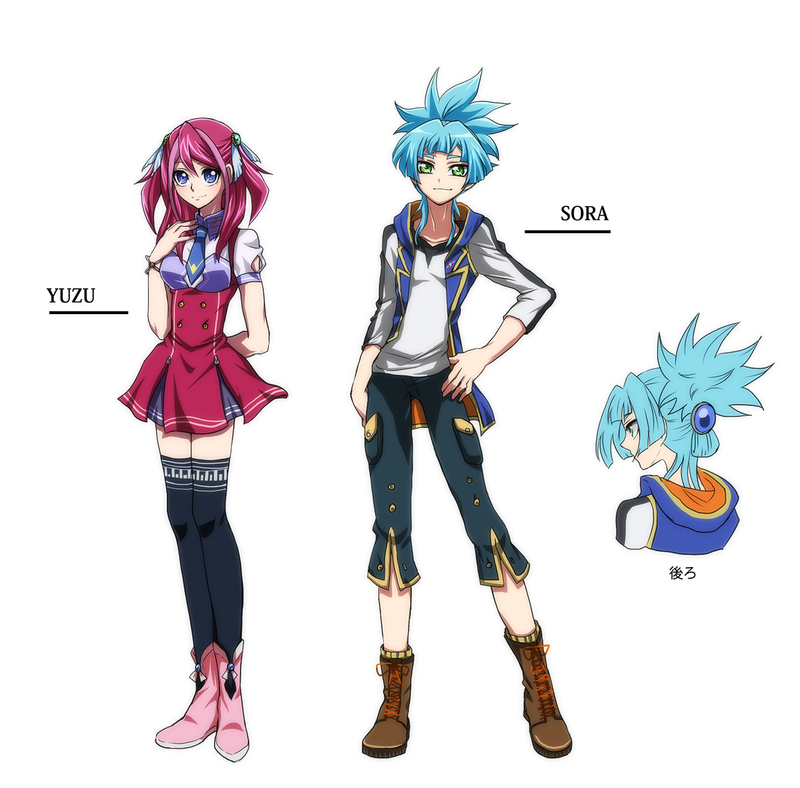 Rather than having a handful of characters to remain the focus throughout the entire show, only Yuya Sakaki and Yuzu Hiiragi maintain permanent "main character" status and there are many other major characters with a only a handful being in the spotlight at any given moment. The story is set in Maiami City on the coast of Japan. Leo Corporation is run by its president Reiji Akaba. 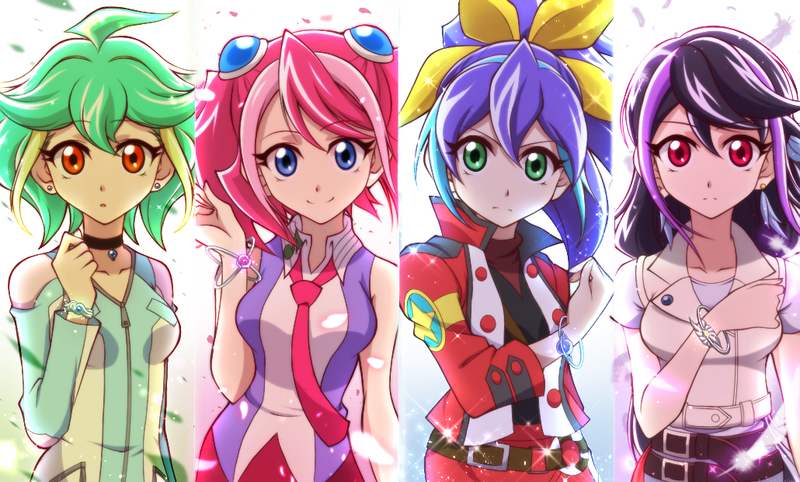 Thanks to the spread of the company's "Solid Vision with mass," "Action Duels" are born in Maiami City and has reached worldwide popularity. Children look up to star-level Pro Duelists, and they learn Summoning and Duel styles at various large and small cram schools, including the You Show Duel School that Yuya attends and the largest of such schools, Leo Institute of Dueling (LID). 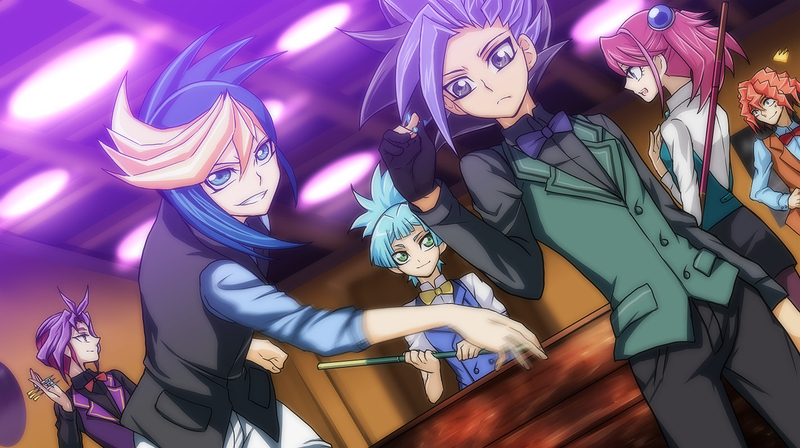 Yuya Sakaki is the 14-year old student of You Show Duel School. 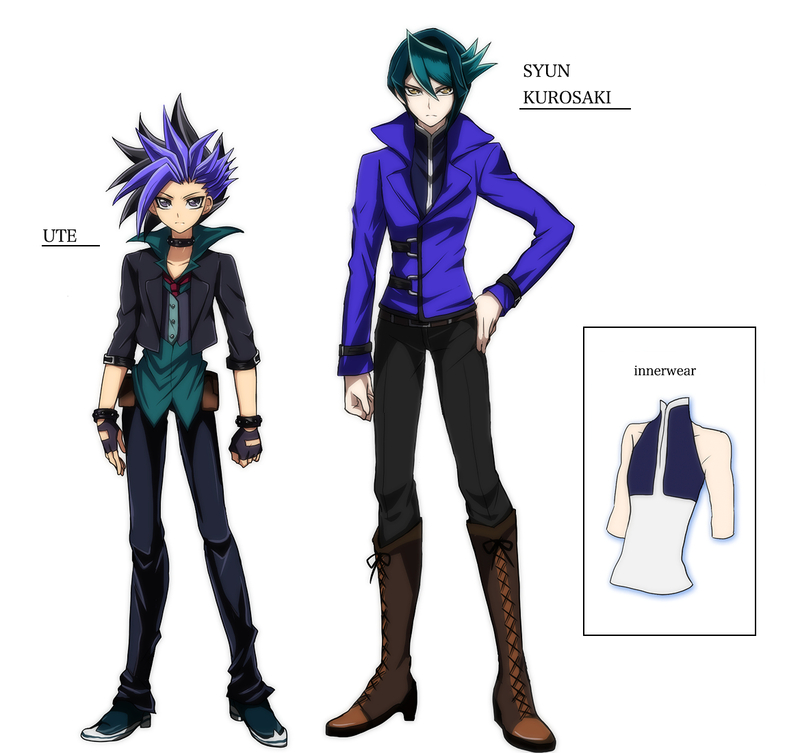 Inspired by his father, he aims to become the greatest Entertainment Duelist, a special type of professional duelist, and bring smiles to everyone with his Action Duels. Due to his rather sudden disappearance three years ago, Yuya seeks to redeem his father’s reputation and solve the mystery of his father’s disappearance. Yuya is the fun-loving, energetic and cheerful type who loves to entertain people. He manages to awaken a new power within himself called the “Pendulum Summoning”, and aims to master it in hopes that it will help him achieve his goals. He uses the Performapal Deck and his key card is the Odd-Eyes Pendulum Dragon. Reiji Akaba is current head of the Leo Corporation, the leading company when it comes to advanced technology like the Solid Vision. 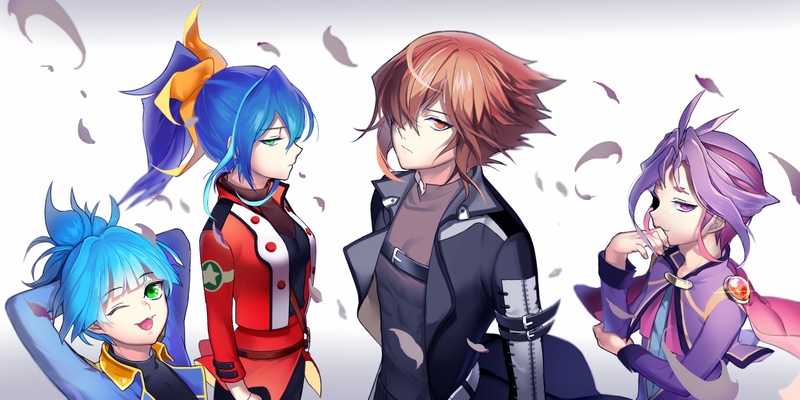 True to his appearance, Reiji is calm, collected and quite the serious type. He uses the D/D Deck which is a combination of Fusion, Synchro and XYZ Summoning. 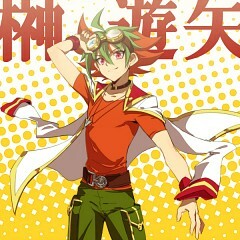 He later adapts his very own Pendulum Deck after studying Yuya. Yuzu Hiiragi is Yuya’s closest friend and a fellow classmate at You Show Duel School. She is the perfect example of a tsundere personality: initially cold and hostile towards others that eventually warms up to them overtime. She actually has feelings for Yuuya which she has a hard time admitting to herself. She uses the Melodius Deck and her key card is the Fantasia Flower Saint Bloom Diva. 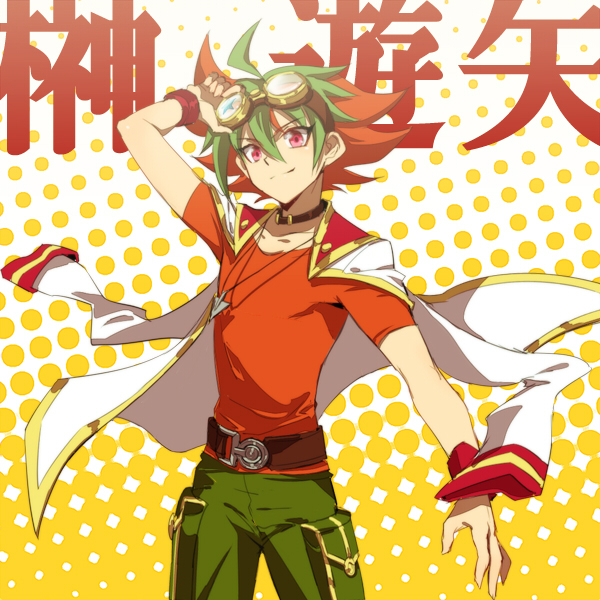 Noboru Gongenzaka is Yuuya’s oldest childhood friend. His family owns a dojo. 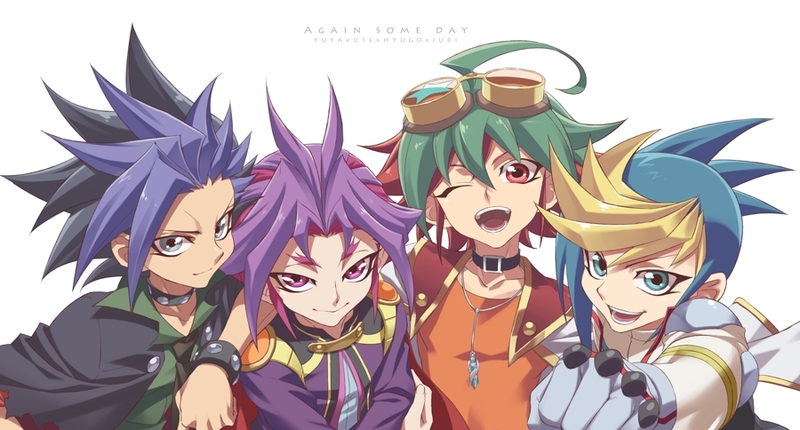 Back when they were kids, he is always the one trying to defend Yuya from bullying. He uses a Super Heavy Samurai Deck. He later adapts Synchro Summoning which he learned for Yaiba.